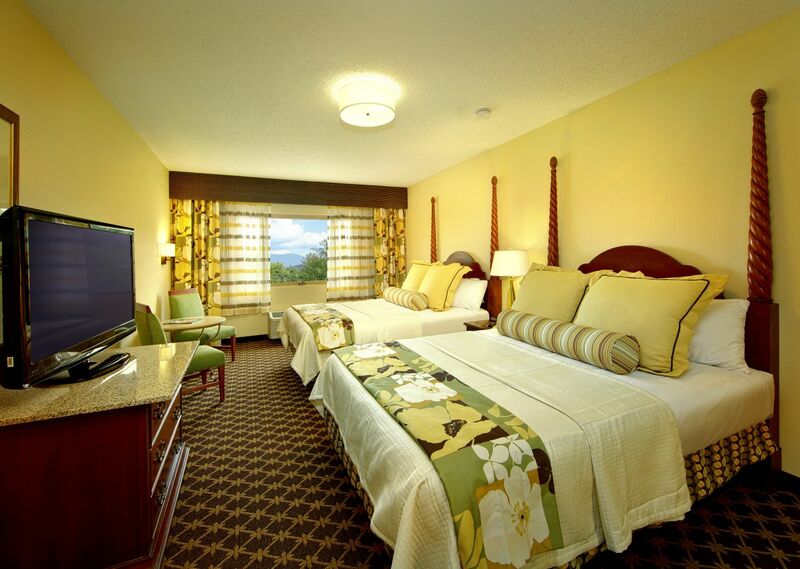 Book your next Smoky Mountain Vacation with the Quality Inn, offering Dolly Parton's Stampede packages for exclusive savings. This luxurious property offers a wealth of amenities such as a 24-hour indoor pool, free breakfast, beautiful mountain views and impressive accommodations. Combine your stay with tickets to the Dolly Parton's Stampede, a show that is pure entertainment, complete with horses, longhorns and interactive fun. Of course, a delicious four-course feast is also served, complete with all the trimmings. Select the number of tickets and nights of lodging that fit your vacation needs at one of the top hotels near Dolly Parton's Stampede, Quality Inn. 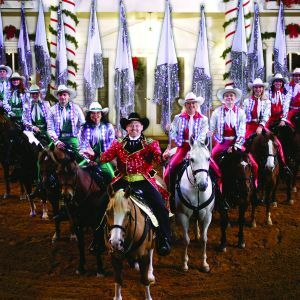 In November and December, the Dolly Parton's Stampede transforms into a holiday celebration including a live Nativity, with three kings atop camels, holiday music, Santa and a four-course yuletide feast. Reserve your room with Quality Inn today! Call 865-286-0545 to purchase discounted tickets to Dolly Parton's Stampede!